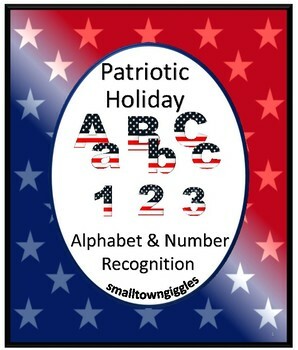 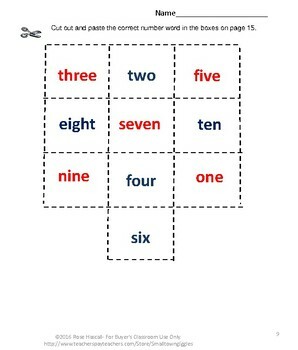 With this printable No Prep Patriotic Holidays Cut and Paste packet, students will practice Alphabet and Number recognition and this packet will work well in your math/literacy centers for preschool, kindergarten, special education and students with autism. 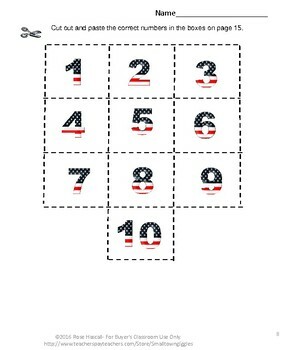 These no prep worksheets will work for Patriots Day, Memorial Day, Flag Day, 4th of July, Veterans Day and Patriotic Units. 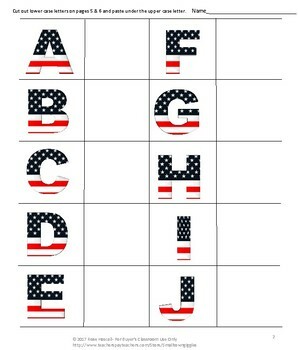 You may use them for early finishers, morning work, or in your emergency sub plans.